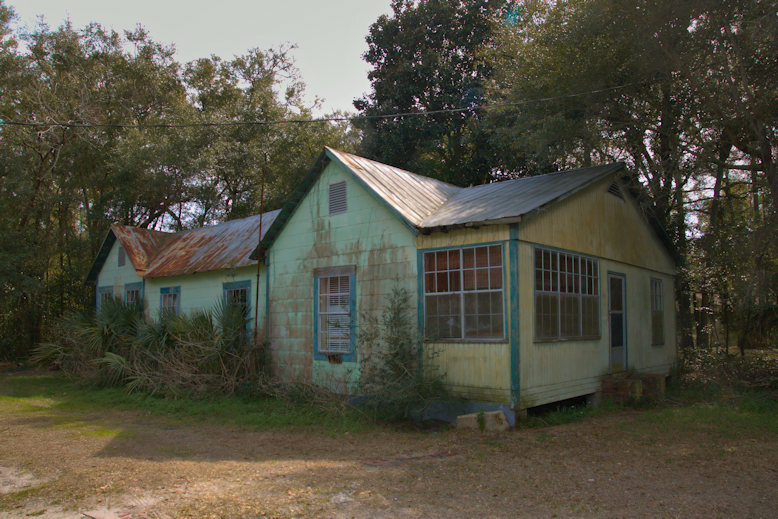 Located next door to the iconic Hazel’s Cafe, this was the home of Hazel and Thomas Floyd. Thomas was a descendant of Wanderer survivor Tom Floyd, who was brought to America when he was 17. Tom himself may have built this house.